LP Support can help arthritis symptoms. The range has three tiers – X-Tremus, Extreme, and Core. 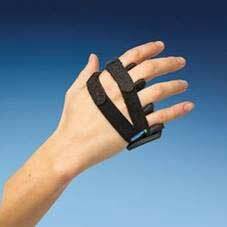 Enter discount code “ARTHRITISNZ” to get 20% off total order. LP Supports garments play a role in both injury recovery and injury prevention and hence why there are different types or options. Rehabilitation style supports or braces are designed to limit certain movements of a joint to allow for optimum healing of muscle or ligament for injury recovery, so are often used in early stage rehabilitation. Functional supports or braces however, allow for full movement while providing support for muscles and ligaments at high risk of injury and work to unload or reduce pressure on key areas that may be painful due to more chronic conditions such as osteoarthritis. 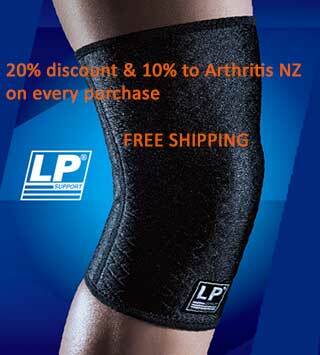 Enter discount code “ARTHRITISNZ” to get 20% off total order.